Bushiroad announces second game in cross-media series. 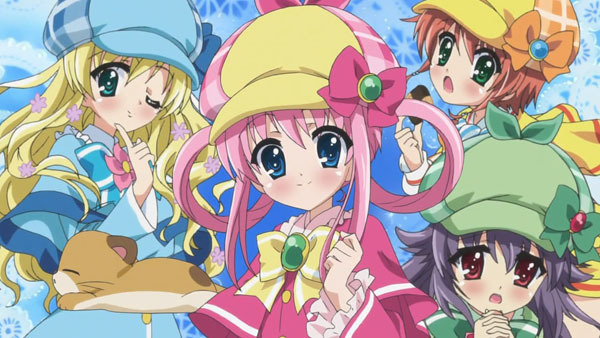 A new video game based on Bushiroad’s Tantei Opera Milky Holmes manga and anime series is in production, the company announced. The music-based game will launch in 2014. This isn’t the series first foray into the gaming realm. Bushiroad previously launched a Milky Holmes PSP game in 2010. Platforms for the new title were not announced.